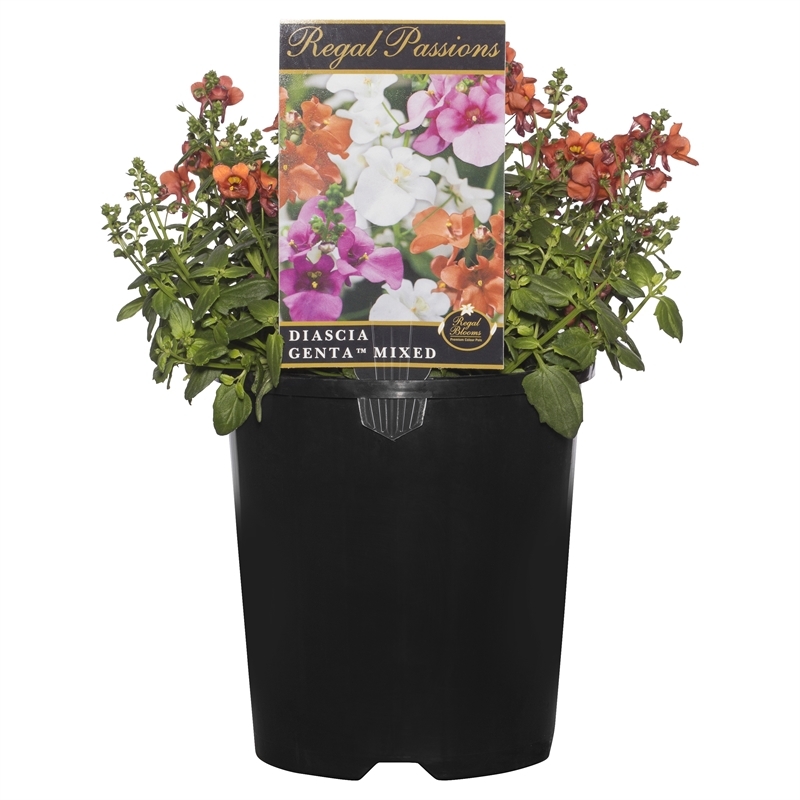 Diascia is a mounded, compact plant that has an abundance of delicate-looking flowers in a variety of colours. It is a good winter flowering variety, ideal for hanging baskets and mixed containers. 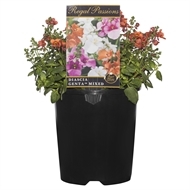 Best in a full sun position and well drained soil or potting mix. Fertilise with liquid fertiliser during the growing season.